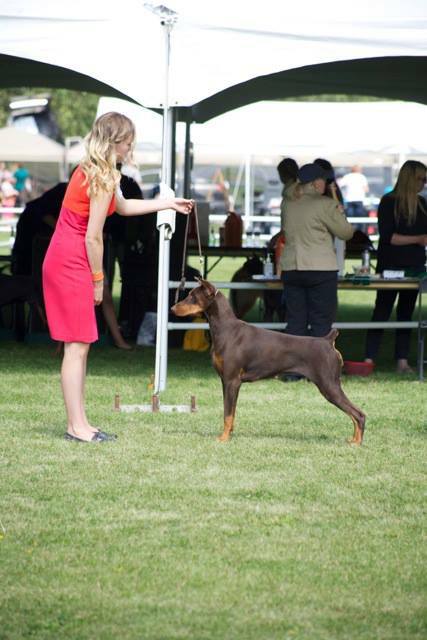 Sansa and Vicky recently earned her Rally Advanced title, and then earned her final leg of her Companion Dog title at the BC Specialty weekend in April 2018. 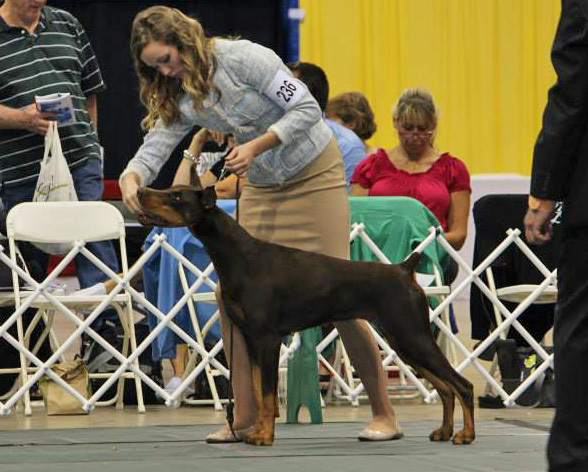 Sansa won the BCDPC Specialty in 2016, and shared some nice wins with her kids at the 2016 National DPCC and Regional ADPC and AKC All Breed shows. 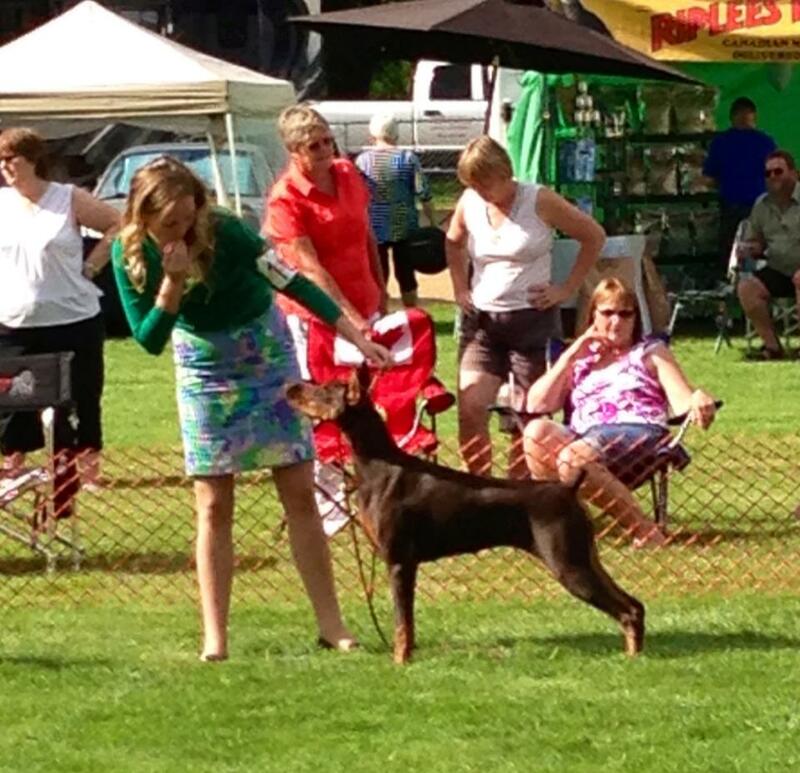 She finished her AM Ch., and is now on to training for other titles with owner Vicky Olson. March 2017 she has earned her Rally Novice title, and now has 2 legs on her CD with a nice HIT. 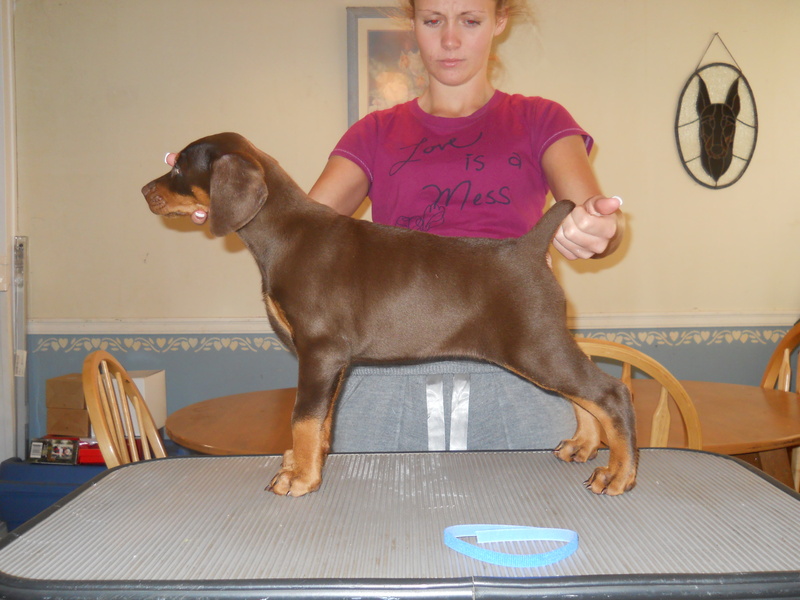 This is now all after having her litter out of Gunner. 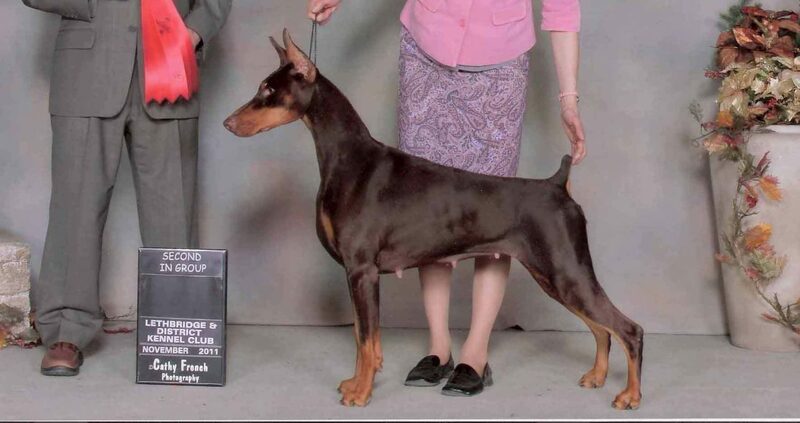 Sansa was bred by her co-breeders Catherine & Danica Eiswerth to Gunnar. Late 2015 they are just hitting the ring and are making a mark. 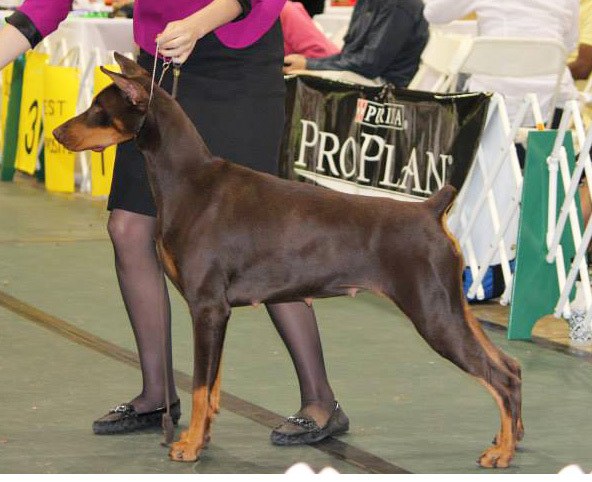 Meanwhile Sansa is being shown in the US as her pups turn 6 months, and in Nov and Dec she has taken 2 majors including a Best of Breed over Specials and on to a big Reserve Best in Show from the classes! Sansa finished in style in the U.S. with a couple more majors! 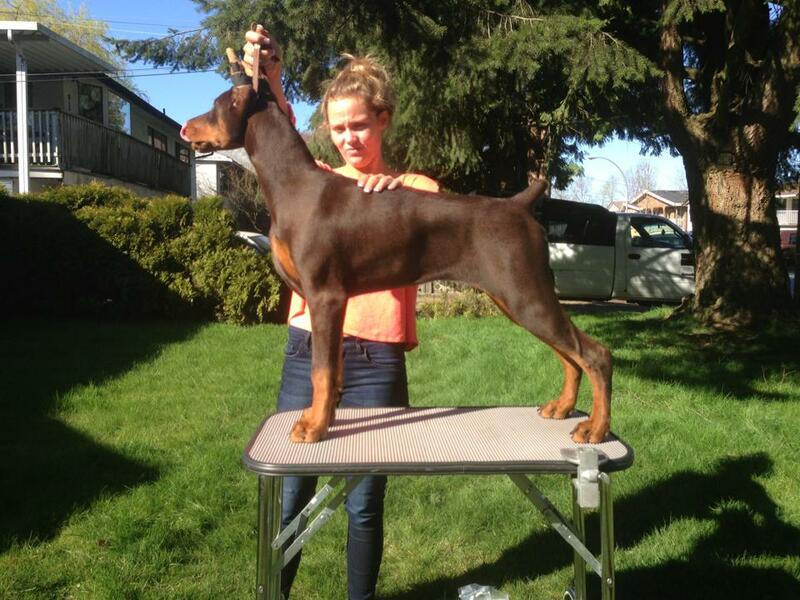 She also won some nice breed and group placements at our Canadian National Specialty weekend, and is now also Can Grand Champion! 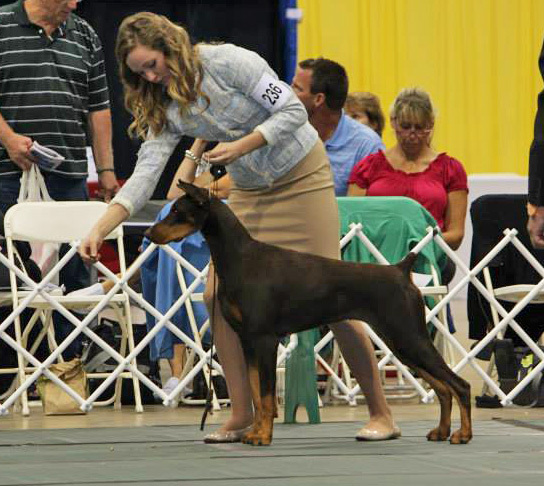 Sassy is the first to finish her Can Ch as a puppy, with several puppy group wins, and BOS over Specials at very competitive shows. This lovely girl now lives with Vicky Olson and will be learning obedience, and Vicky has renamed her “Sansa”. 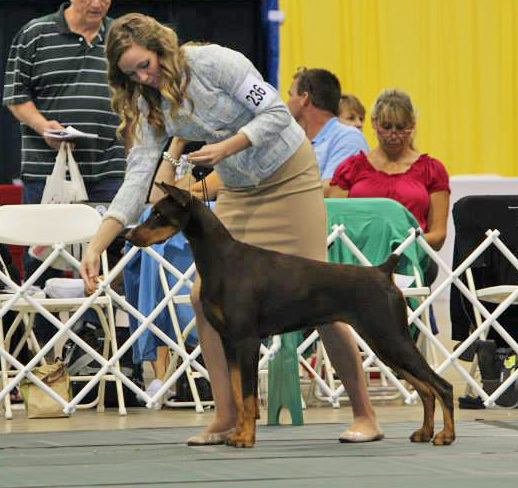 July 2014 Vicky took Sansa to an Int’l show and she received several group placements, and her Int CH. 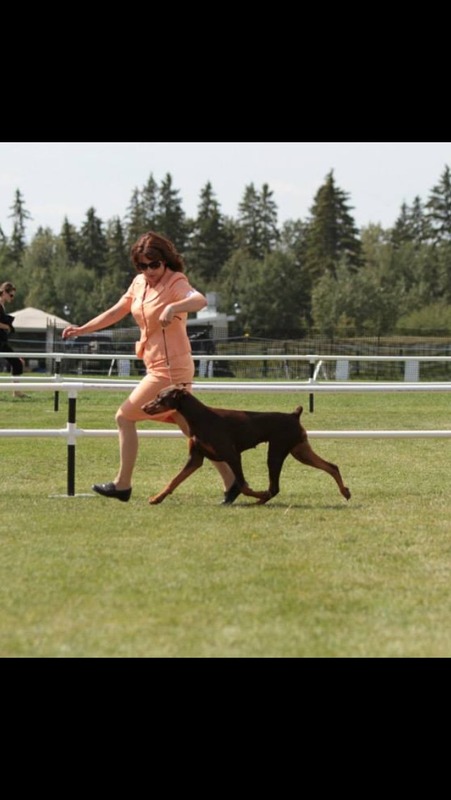 Spt 2014 Sansa gets her HIC (Herding Instinct Certificate) and her CGN (Canine Good Neighbour) all in the same weekend! Yay Sansa!